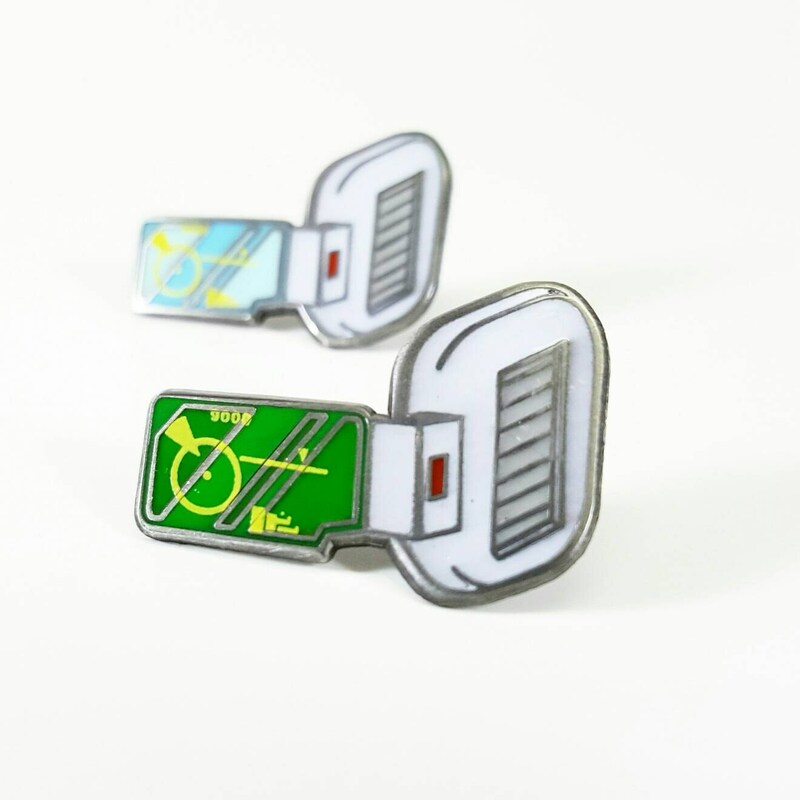 Your power level will be way over 9000 with this awesome lapel pin. When you need to scan for power levels, you need to use your Scouter. 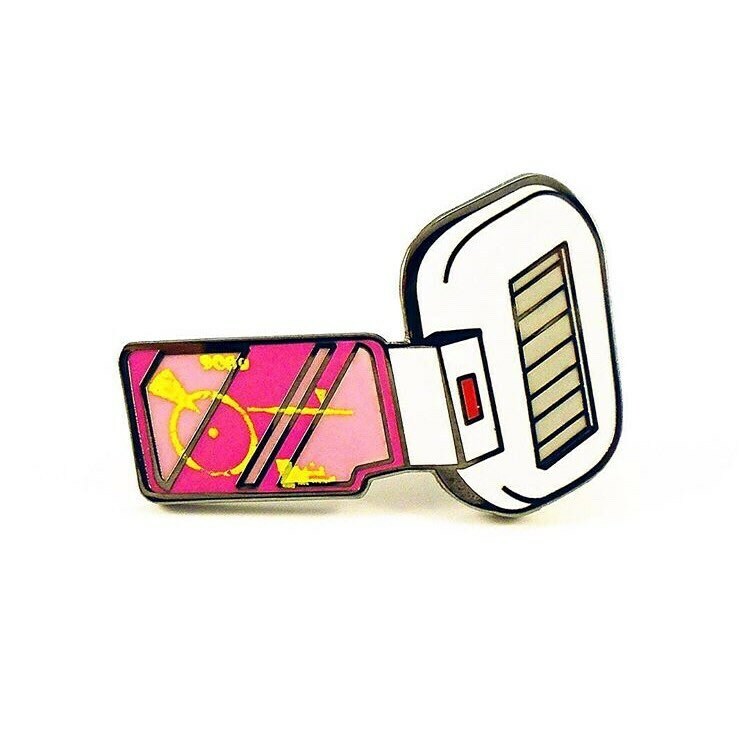 This pin also glows in the dark. Limited to only 60 of each color in existence.